I am a graduate of Washtenaw Community College Dental Assisting program and I am a Certified and Registered Dental Assistant. 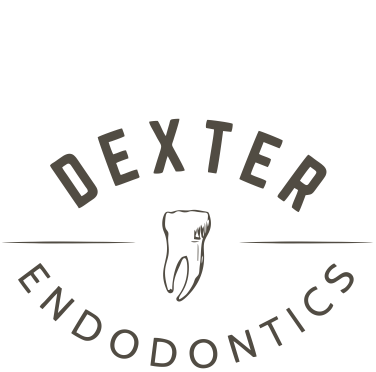 I have been with Dexter Endodontics since its inception in January 2017. 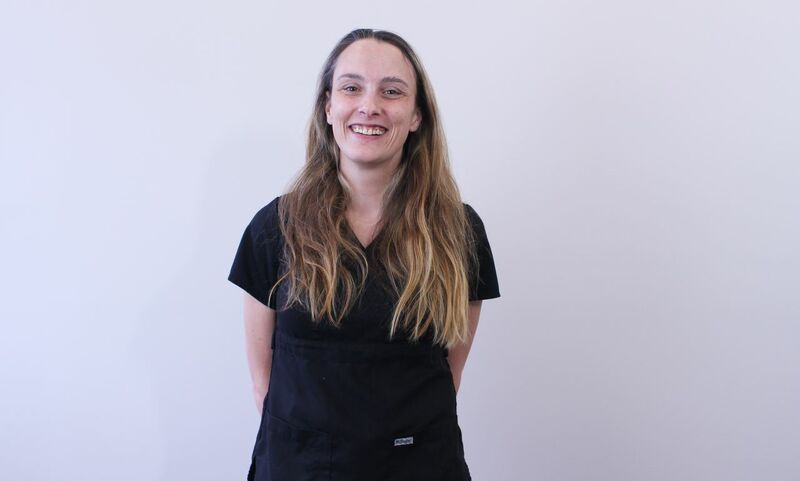 I love meeting new patients, and I take pride in the fact that I make sure every person who walks through our front door feels comfortable from start to finish….even if they are coming in with pain. Outside of the office, my husband Jonathon and I have one little boy named Hunter who keeps us very busy with his activities. Whenever I do find the chance to do something that aren’t my son’s activities, I enjoy reading, gardening, and spending time with my large extended family.